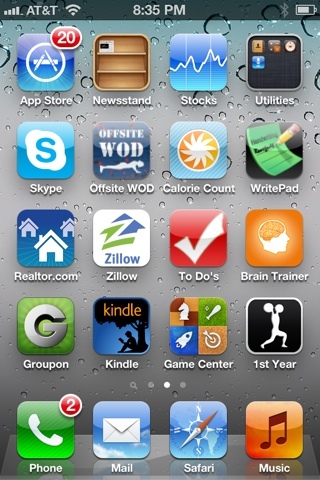 Run Bike & Forging Fitness: 3 WODs this week! The soreness in my legs was going away so I did my third WOD this week at Forged Fitness. I did 4 rounds, those wall walks were tough! I'm probably in store for more soreness tomorrow but I'm determined to get stronger and you can't do that unless you start lifting! 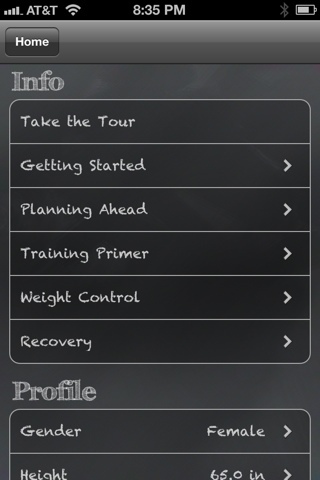 I downloaded a free app to help me, it's called 1st year and is a nifty program for beginner strength training. 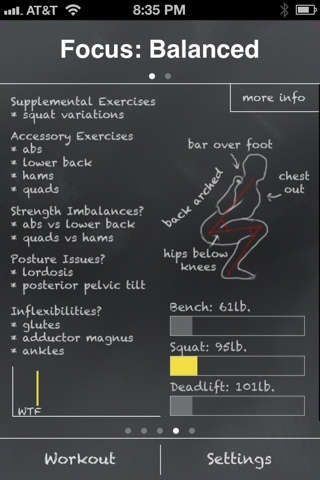 I love this, it gives you the form, more settings, and your progress on your lifts.